Give your look an elegant update with these drop earrings, from the Essentials collection. 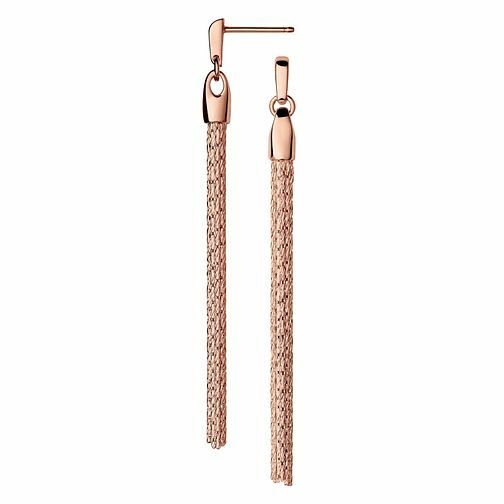 Stunning sterling silver with rose gold plating droppers flowing like ribbons of silk, with a shimmery liquid like movement. Offering exquisite craftsmanship and visionary designs, the Links of London collection re-imagines timeless styles to create an effortlessly charming blend of classic and contemporary.